VGMA 2018 winners list out now! Last night some of Ghana’s finest musicians gathered for the 19th edition of the Vodafone Ghana Music Award (VGMA) 2018. The prestigious music was an avenue to pay several tributes to late female Ghanaian dancehall star Ebony Reigns. The late singer won a couple awards sadly posthumous. 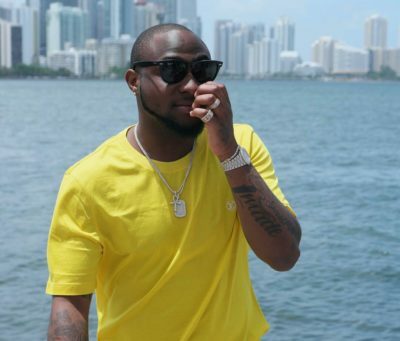 Nigerian singer Davido copped the award of ‘African Artiste of the Year‘ at the event. During the event, Nigerian singer Tiwa Savage thrilled the audience with her energetic performance. Ghana music lovers and fans of Nasty C were all pumped up as the South African rapper took the stage to perform his hit songs.